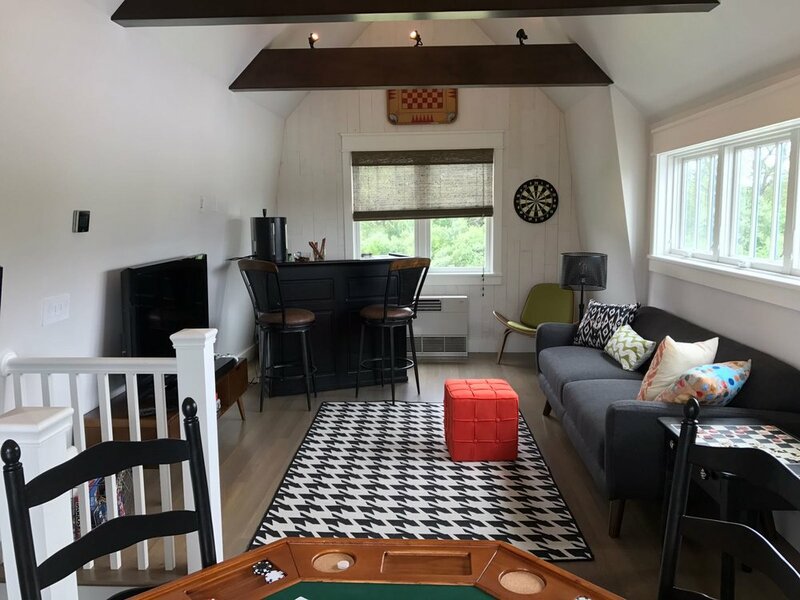 "This Old House teamed up with Sweenor Builders, Union Studio Architecture & Community Design and Denise Enright Interior Design to create the one-of-a-kind home, perfect for a growing family or for empty nesters who want to entertain." 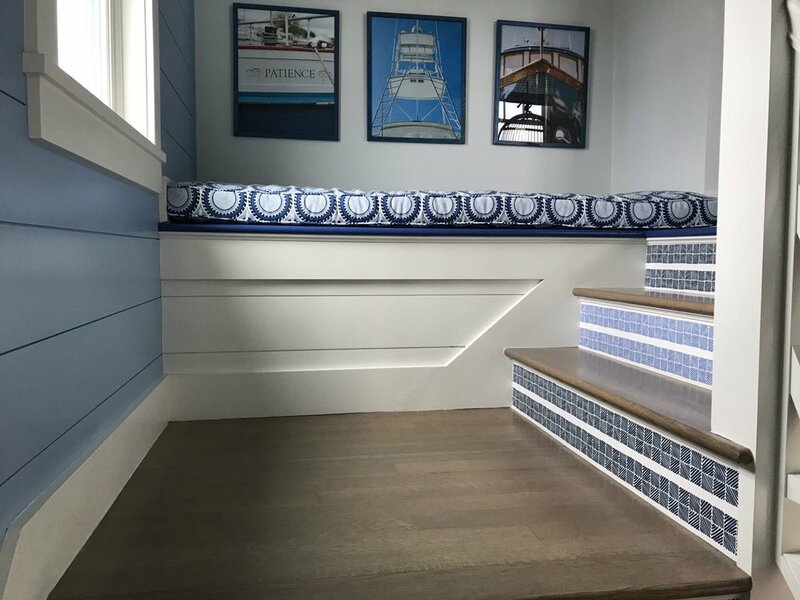 GQ Hardwood Floors, Inc. Had the honor of doing the floors of this beautiful beach house. 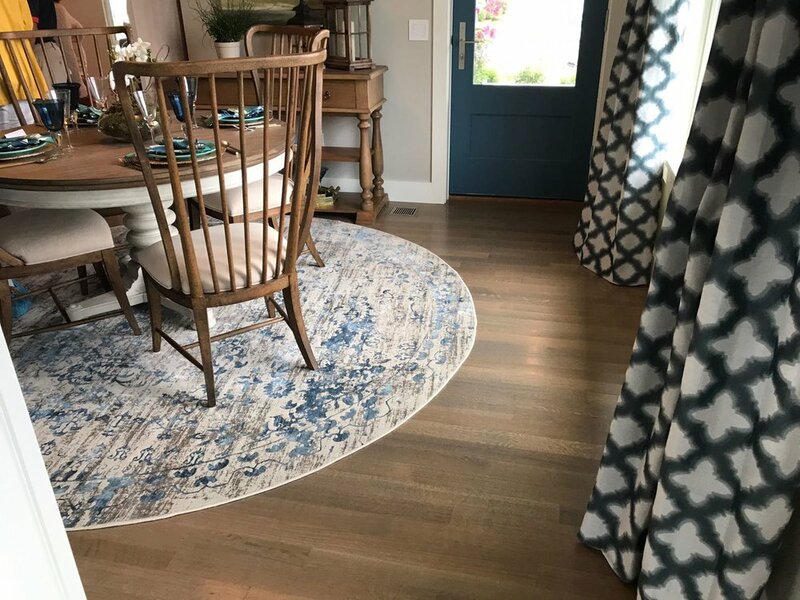 Take a look at how the floors came out througout this beautiful beach house.